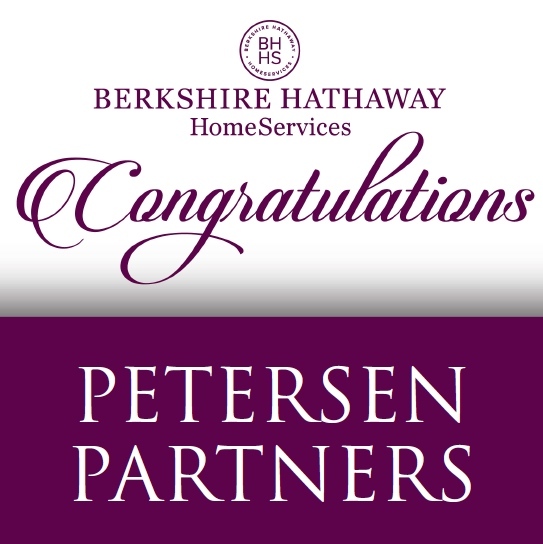 West Village’s own Petersen Partners of Berkshire Hathaway HomeServices was recently named the #1 Team and #1 Overall for Berkshire Hathaway HomeServices Georgia Properties for 2014. 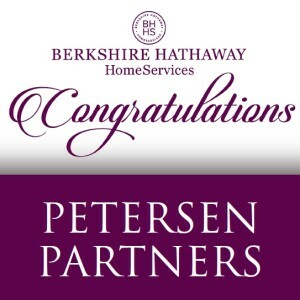 In addition, Petersen Partners earned the 2014 Chairman’s Circle Diamond Award representing the top one half of 1% of all agents worldwide for Berkshire Hathaway HomeServices. This is the highest level of achievement for BHHS agents. It takes exceptional abilities to reach the level of success to be a member of this elite group of real estate agents. 2014 was a busy year for the nine member team. Co-owners Jill and Dan Petersen were also featured in 2014’s Who’s Who in Atlanta Real Estate and were named as one of Trulia.com’s Real Trends Best Real Estate Agents. In October, the team also premiered a brand new, state of the art office in Smyrna’s vibrant West Village community. If you or someone you know are looking for the best real estate agent, check out the #1 team at www.petersenpartners.com. You can contact the team at 770-379-8041 or stop by their office at 4500 West Village Place, Suite 1013 in Smyrna and ask for Jill or Dan!